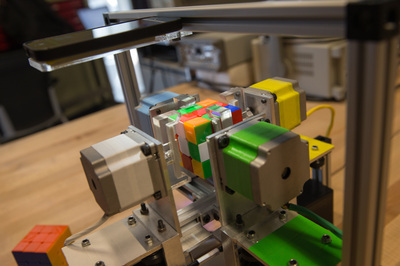 Ruku – a robotic Rubik’s Cube solver – started a Kickstarter campaign. They are aiming to raise funding to develop their robotic platform as a way to motivate K-12 students to participate in science, technology, engineering, and math (STEM). The project was started by Daryl Stimm. 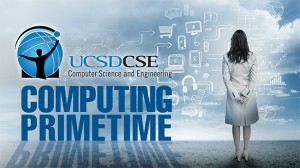 He recruited Jonas Kabigting and Will Mutterspaugh to help him realize the project during Ryan’s CSE 145. They are aiming to raise $50,000 which will enable them to move this into larger production. We wish them the best of luck in their fundraising and future endeavors! 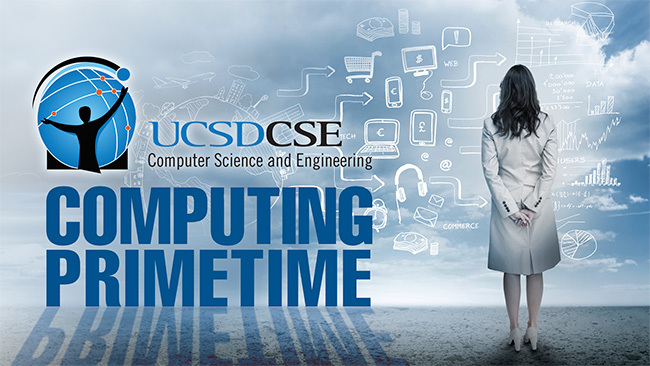 UCSD TV recently debuted the latest in the “Computing Primetime” series – 30 minute conversation between Ryan and Albert Lin. They discuss the Engineers for Exploration program, provide stories from field expeditions surveying Maya sites in Guatemala, and give opinions on the role of computing and engineering in understanding cultural heritage and the environment.